This song was a story of how the union expected their victory would happen very quickly. They pictured millions upon millions of free men to join in the army. And for everyone of those million men who dies, a man would be waiting to be put into his place in the union. 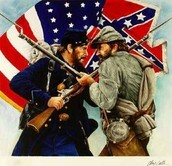 They pictured a country United again and all confederate to rejoin. The song talks about how badly the union wanted to beat the confederate states. 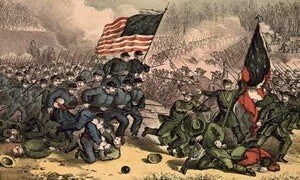 It also talked about the great flag, the once again United country would rally around once the union had won. It talks about how they think that once they win, everyone will instantly just want to join back together as one country. The song talks about how everyone in the north will want to join the union to defeat the confederate soldier. 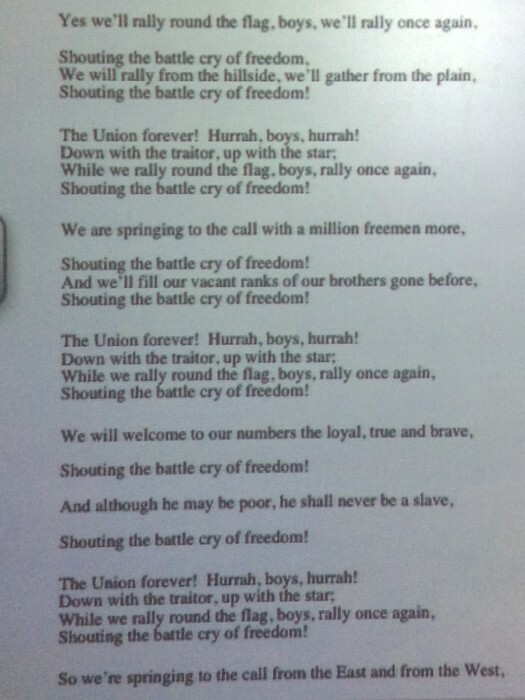 The person who wrote the song probably lived in the north and was a supporter of the union. 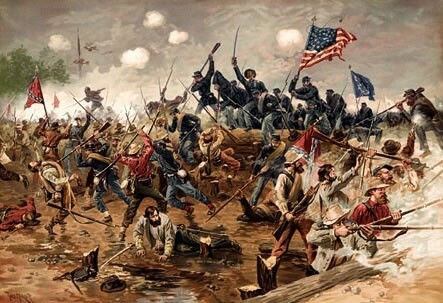 The song was probably also written before the war had began when everyone in the north thought the confederate didn't stand a chance against the union.